A native of the South of France, Dr. Fugier graduated with honors from the University of Marseilles School of Dentistry where he also served as an Assistant Clinical Professor. He practiced in Monte Carlo where he attended courses given by two world-renowned dentists, Dr. Charles Pincus and Dr. Peter K. Thomas, both original members of the USC Hall of Fame. They were impressed with his work and convinced him to relocate to the United States and continue his dental education at USC where they could supervise his advanced training. After graduating in 1982, he was invited to assume an associateship in both their practices. He has also pursued special training in Osseo Integrated Implants with the founder of the highly respected Brandmark Institute in Sweden. Dr. Fugier was previously an Associate Clinical Professor of Fixed Prosthetics at USC. He lectures in Europe, South America, and the United States. Dr. Fugier has expanded his educational background to not only practice dentistry, but to treat the whole body. 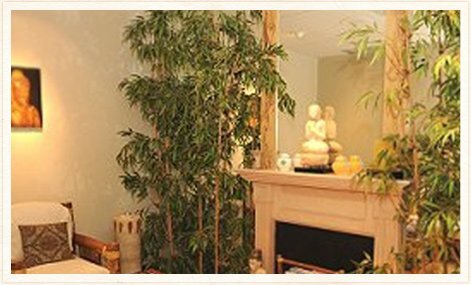 He has earned his third degree with honors in Energy Medicine as a Doctor of Naturopathic Healing. His specialty includes Esthetic, Prosthetic, Restorative, Implant, and Laser including Biological Dentistry. Dr. Fugier annually attends the American Academy of Esthetic Dentistry and The American Academy of Implantology meetings. When asked about his work he will tell you that it's not just about restoring function, but also natural beauty.